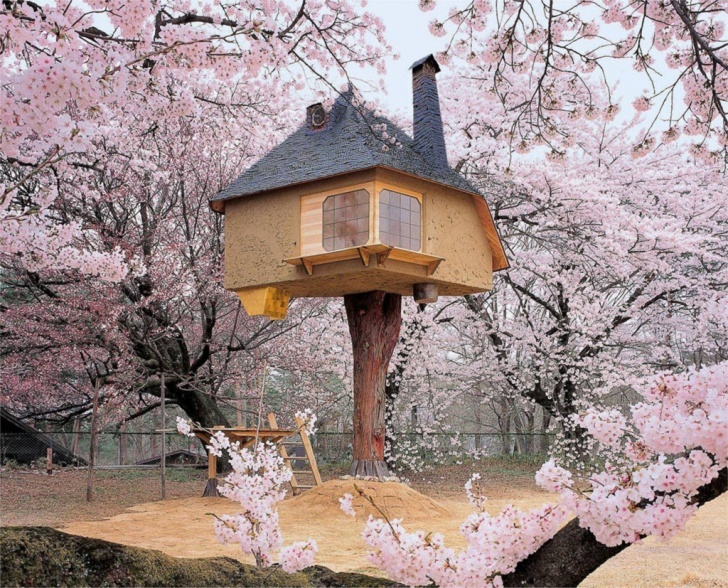 Teahouse Tetsu | 11 Most Amazing Tree Houses Around The World! 11 Most Amazing Tree Houses Around The World! Tea must be especially delicious in this beautiful house! This Japanese teahouse has a very simple and modest interior design. But no one can stay indifferent to its dreamlike exterior. Next: 15 Most Funny But Honest Notes From Kids! 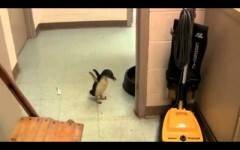 What If You Tickle a Little Penguin! I Love You Not to Your Money!